ZaH 3D animal mug! 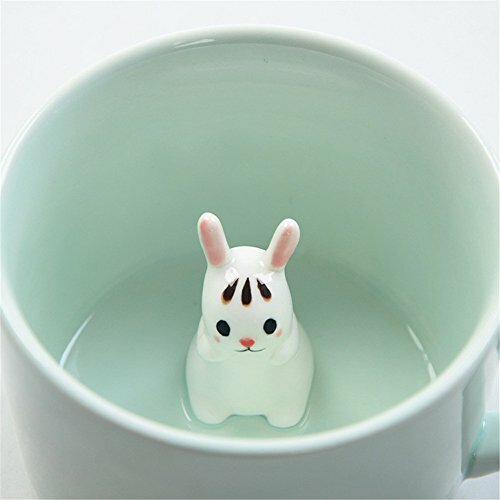 Cute animal in your mug, when you drink you will see the animal. You will have good start everyday when you see your animal every morning. It will give you happiness everyday. Hurry to get one!!! If you have any questions about this product by ZaH, contact us by completing and submitting the form below. If you are looking for a specif part number, please include it with your message.